Whatever adventure your little one goes on this summer, make sure it’s with one of the new shoes from the adventure line from Pediped. Find out why these shoes are a must in their wadrobe + Enter to win a pair! Disclosure: Although I received a pair free of charge for my honest review. My love of this brand is all mine. 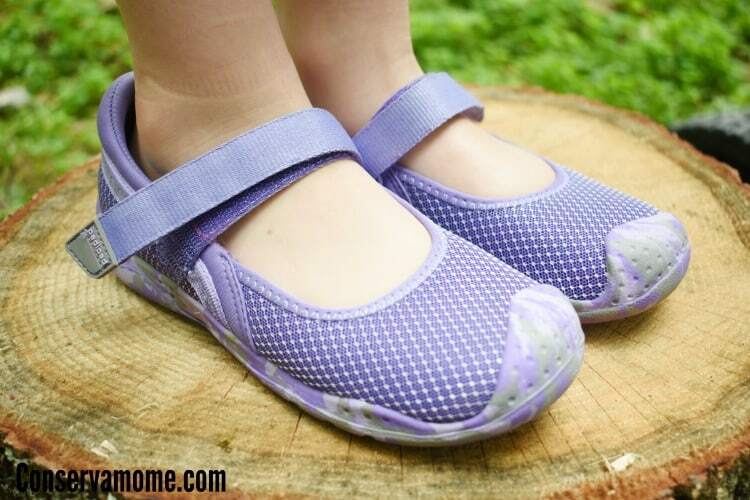 We’ve been huge fans of pediped shoes since my oldest was a baby. This line of shoes is one of those brands I truly trust on my kids feet. With summer here going on adventures is a must with my active crew. So who else do we trust than pediped! 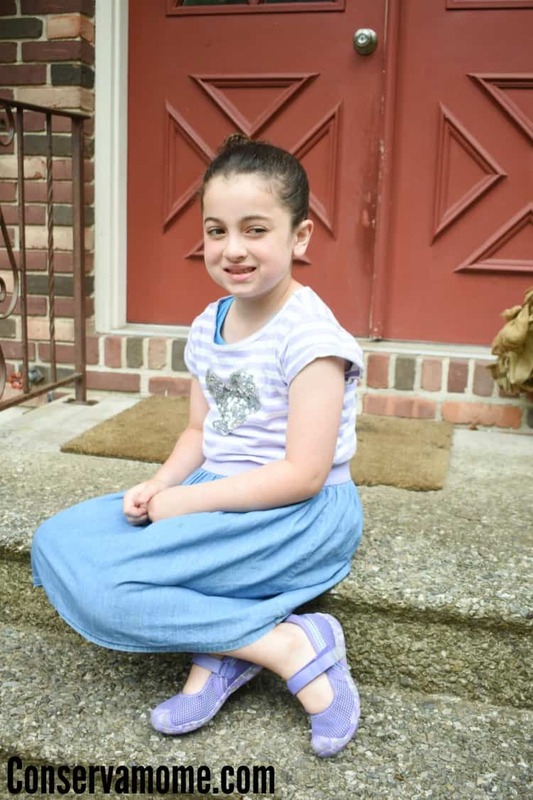 They have a fantastic line of gorgeous shoes that are perfect for all the summer adventures. These shoes are perfect for any adventure you throw at them because they’re built with the quality you expect from pediped along with some other great features to help your little one go on any fun summer adventure.These water-safe shoes are light-weight, eco-friendly, and able to handle dunks and splashes, so they still look great after a day at the pool or beach. So whether your little one is splashing in puddles or looking for shells at the beach these beauties will dry quickly to get them to their next location. Featuring quick-dry EVA footbeds which are designed to express water quickly, your little one will go from wet to dry in a hurry. So whether they’re at summer camp or a summer bbq these shoes will be the perfect accessory this summer! There are so many fun colors to choose from and with the easy Mary Jane with Velcro® closure, these shoes versatility is the best! pediped® is excited to announce a collaboration with The Nik Naks to create an original song and music video encouraging summer adventures. “Get Up and Go” follows the adventures of two friends as they take a trip guided by their own imaginations. Equipped with pediped® Adventure Line shoes, they are prepared to explore any terrain, from distant planets to their own backyard. 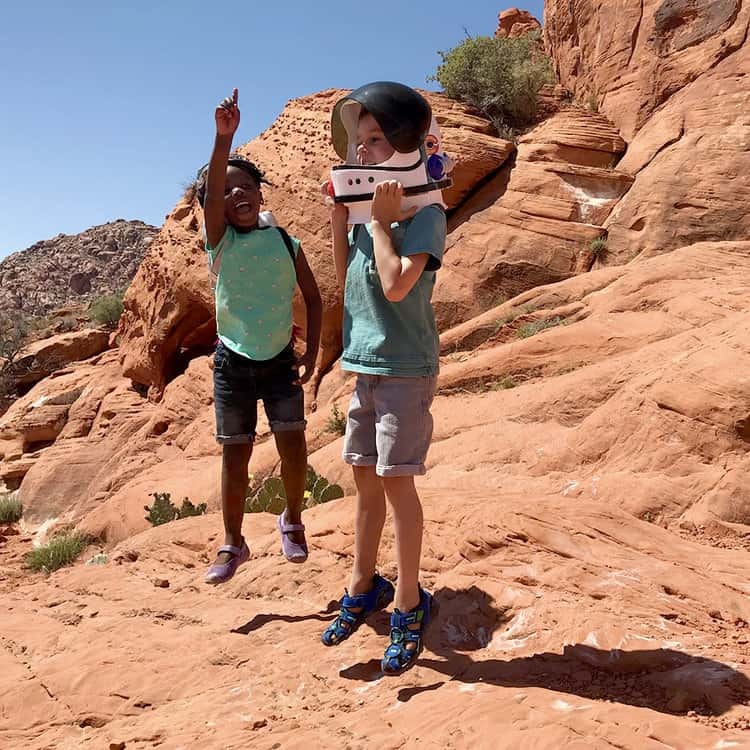 Las Vegas based band The Nik Naks, made up of the duo Sam Lemos and Jean-Francois Thibeault, aspired to create a music-based multimedia project that is appealing to both parents and their children alike. As dedicated fathers, their combined passion for both music and family life led them to expand into the world of kids’ music. Both Sam and Jean-Francois are songwriters, multi-instrumentalists, and professional musicians. Their professional credits include playing with Boyz II Men, Cirque Du Soleil, Matt Goss, and Noel Gallagher. They are also involved in many original projects in the burgeoning Las Vegas music scene. The original song “Get Up and Go” and video highlight children staying active and exploring the world around them. 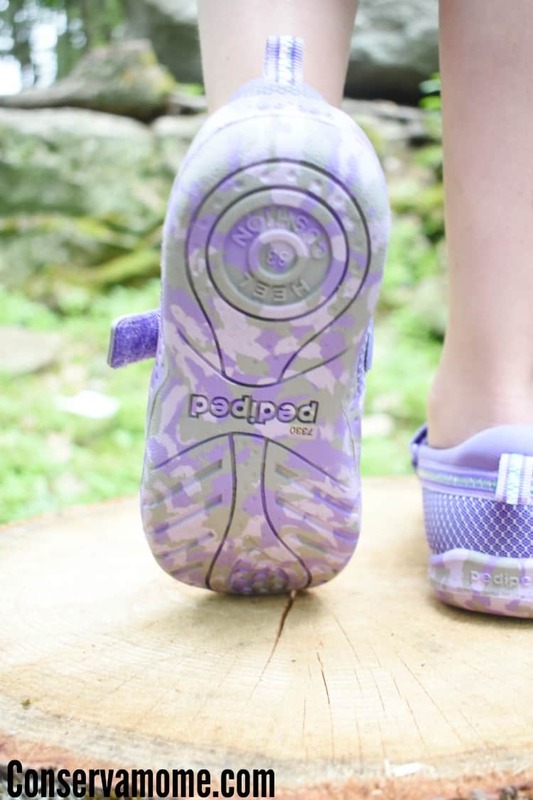 It also features the water-safe, rugged, and machine-washable Adventure Line from pediped®. The Adventure Line boasts 11 new styles for 2018, each one ready to go wherever exploring feet can take them. Now for the best part! 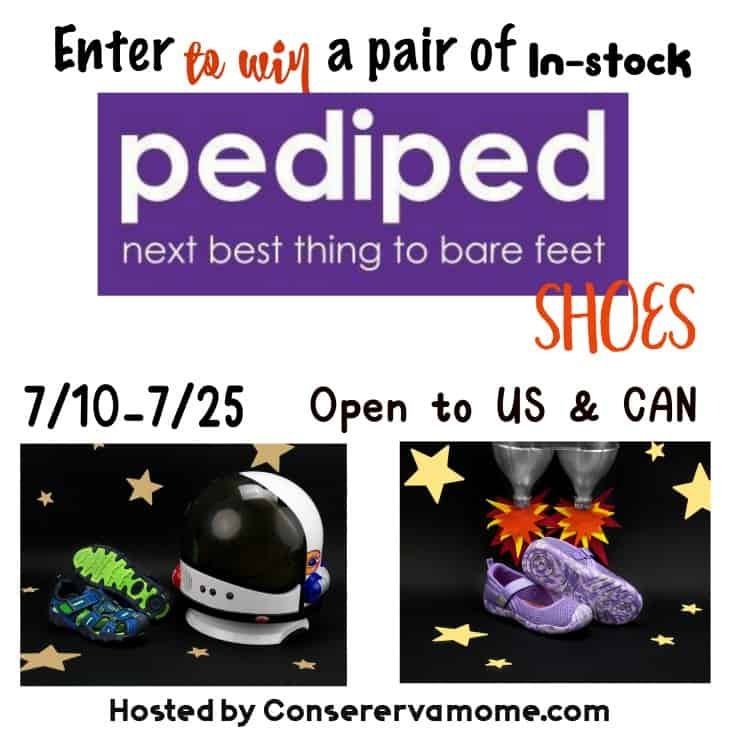 One lucky winner will have the chance to win any pair of in-stock pediped shoes! Just head below and enter to win. This giveaway is open to US & CAN and ends on 7/25 at 11:59pm EST. Good luck!! Must be 18yo+ to enter! I like to take my kids to the library! They get so excited! I’m going to be honest though… going anywhere with 3 kids ends up being an adventure in my book. haha! We just went on an adventure to CA. Walking around Disneyland was enough adventure for me. The rest of this summer will be park and pool adventures. My grandsons love to explore the parks and the youngest took 6 steps when I saw him in June and now he’s all over the place. My oldest daughter has a 6 year old and will have a new baby in September. They have very active kids. I’d love to go swimming with my little ones. I would love to take her to some of the Cherokee Nation museums that are not far from where I live in Arkansas. Maybe we could even take in a pow-wow! I hope to go to the lake at least a couple more times this summer! I can’t wait to take them to the beach to see the ocean. It will be a first for them. The adventure I want to go on with my little one is camping and visiting the beach! I’d love to take my kids to the grand canyon! I love taking my little grandson camping and to the water park in our home town. We’re looking forward to a camping/hiking/fishing adventure. I have a 5 year old great granddaughter and she loves to go to the water park. She’s a water lover. I look forward to the day that my little granddaughter can go to the zoo. I want to take my Granddaughters to the zoo. The oldest one will love it & the little one will probably just sleep through the adventure!